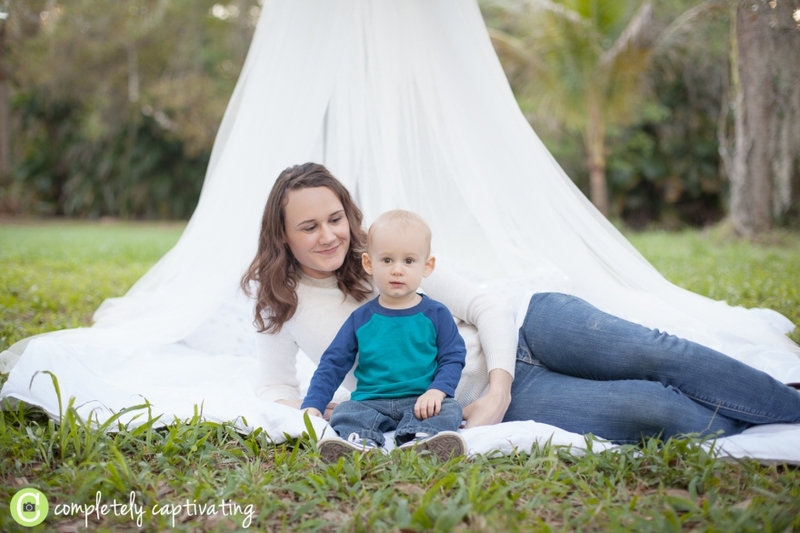 Join Completely Captivating Photography for an afternoon of styled mini-sessions in Riverbend Park in Jupiter, FL on February 2. How much? 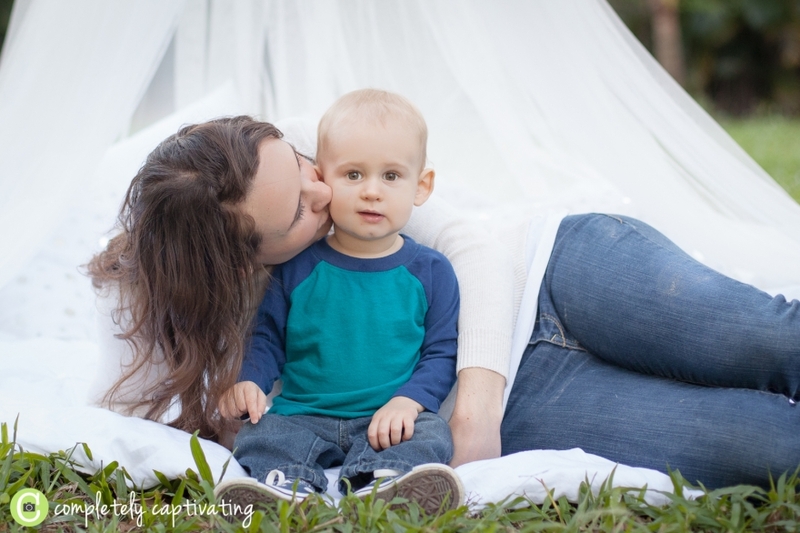 My Sweet: Styled Mini-Sessions are $125. Who can I bring? 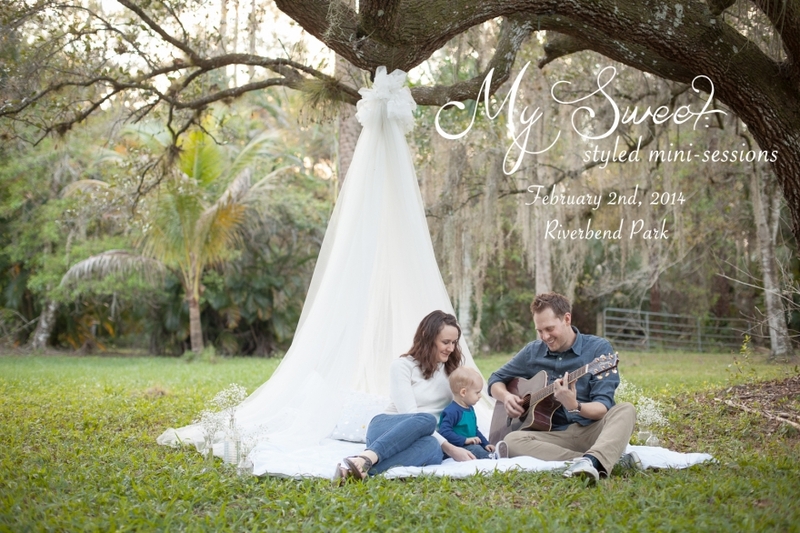 My Sweet: Styled Mini-Sessions are designed for couples, small families, or children. How do I reserve my session? Call or e-mail Becky to secure your session. (561.512.7986 or comcapphoto@gmail.com) Full payment is required to hold your spot. 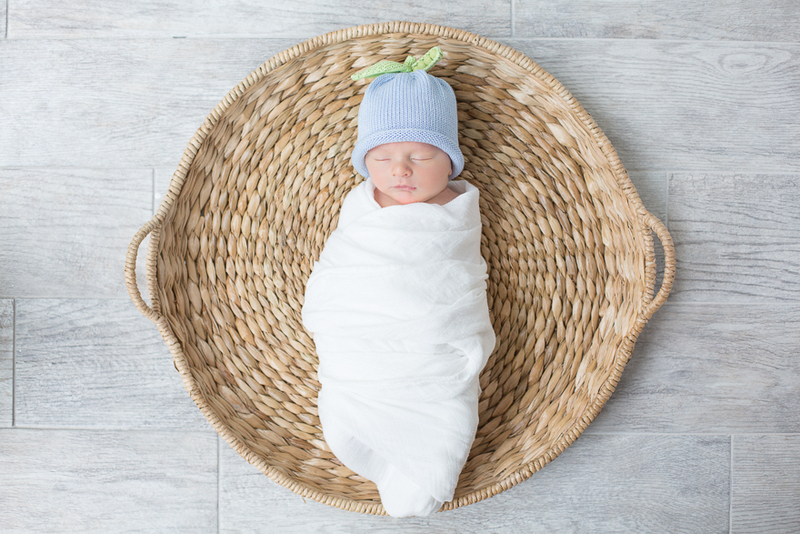 Take a peek below for a preview of our styled mini-sessions!